Is it really true that the Korean giant was this time to beat the numbers of our most delicious fruit? Well let us look at the numbers; Samsung has recently prepared a nice introduction event for Galaxy S4. Samsung’s youtube channel hast broadcasted the event all over the world, and then this event caused a record breaking pre-order for the first 48 hours period. Samsung has its own record but how are competitors? According to the survey which is made by Investing Analytics, many people interested in Galaxy S4, but this interest level was very low compared to Apple’s iPhone 5. Maybe it was because of the pre-order price tag of $250 compared to $200 of iPhone’s. 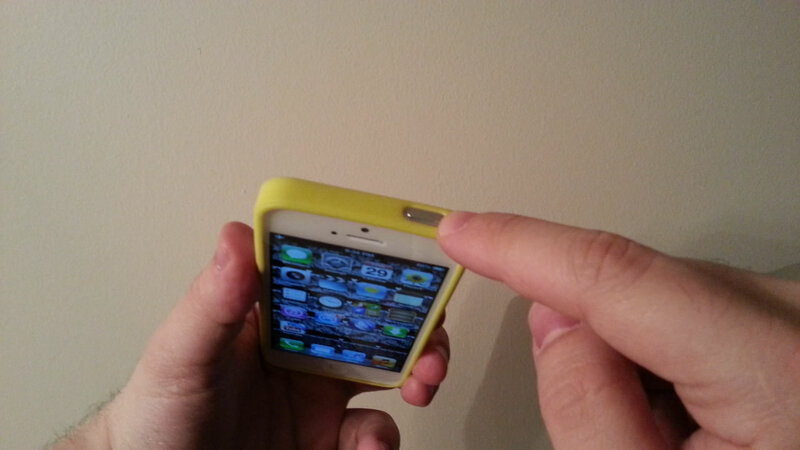 In this tutorial we will learn how to open Iphone 5 sim card tray. Since the first iphone, Apple has been manufacturing a drawer style sim card tray that is mainly responsible for protecting the sim card. Now let’s get started; First we need a needle, it can be the original needle or just an ordinary needle that fits the small hole for removing our sim card tray from iPhone 5. Everyone is talking about iPhone 6, but the model name could be different than this, like iPhone 5s which is expected to be announced by the end of this year. A long time gossip for iPhone 6 is on the agenda, it could have no longer 2 colors limitation but could be produced in different colors and people are very curious about this option already. 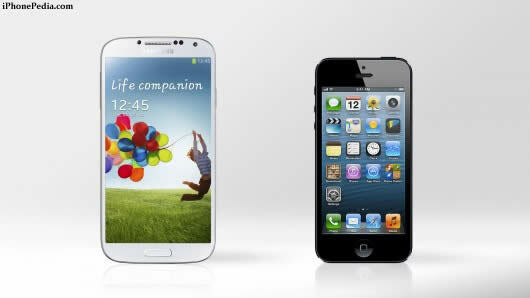 The new iPhone’s screen size is expected to be bigger than the iPhone 5. 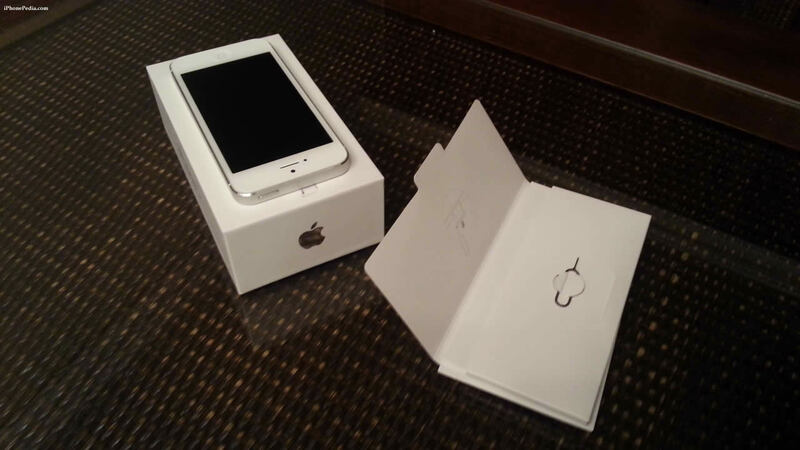 According to the claims by the China Times, which broadcasts in China, the iPhone 5s will be released this year for sure. 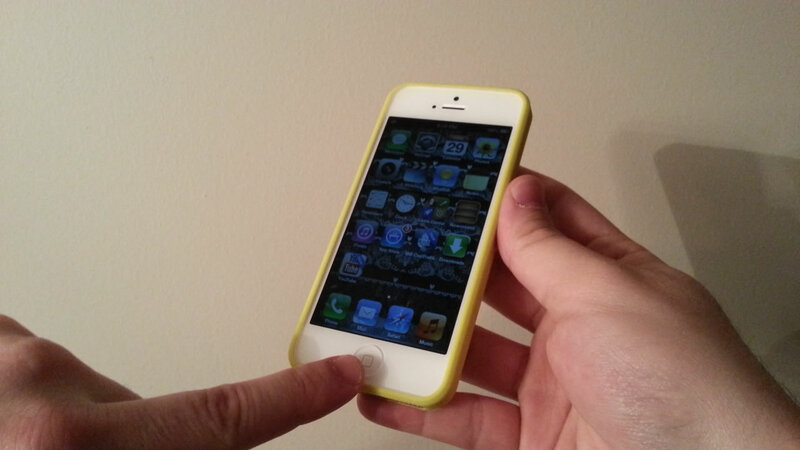 The biggest difference between iPhone 5s and iphone 5 could be a fingerprint reader. 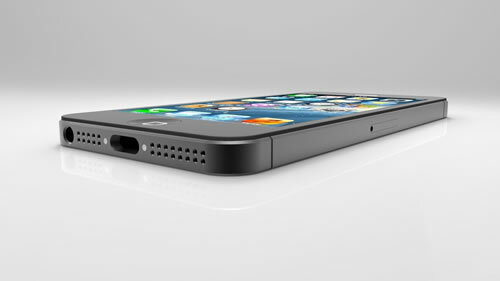 The fingerprint reader is expected to take place on the “Home” button. Purpose of using this fingerprint reader is to authenticate a fingerprint identification when you make purchases in the App Store.